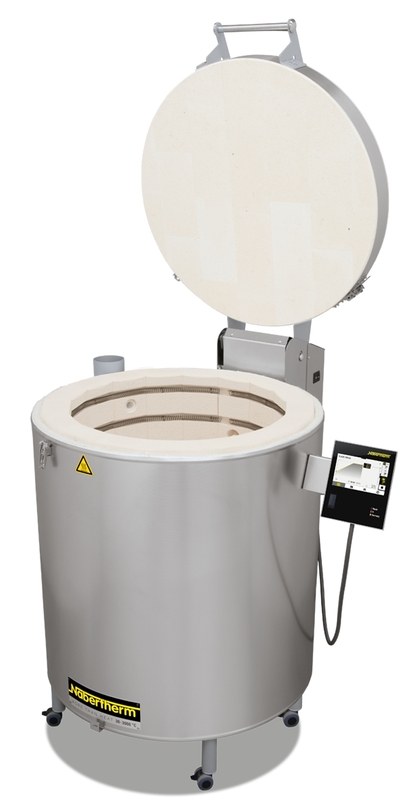 For use in arts and crafts, Nabertherm offers a wide range of top-loaders for ceramic firing. With maximum temperatures of 1300 °C, Nabertherm top-loaders will cover the complete range of ceramic firing processes. The firing process is digitally controlled by Nabertherm Controllers. Our user-friendly top-loaders are easy to operate. Further information on Nabertherm top loaders.